Because of the flourishing Belgian Tax Shelter incentive for motion picture the demand for post production and color grading suites at Galaxy Studios is booming. For this reason we recently opened a second luxurious color grading suite in our post production facility. 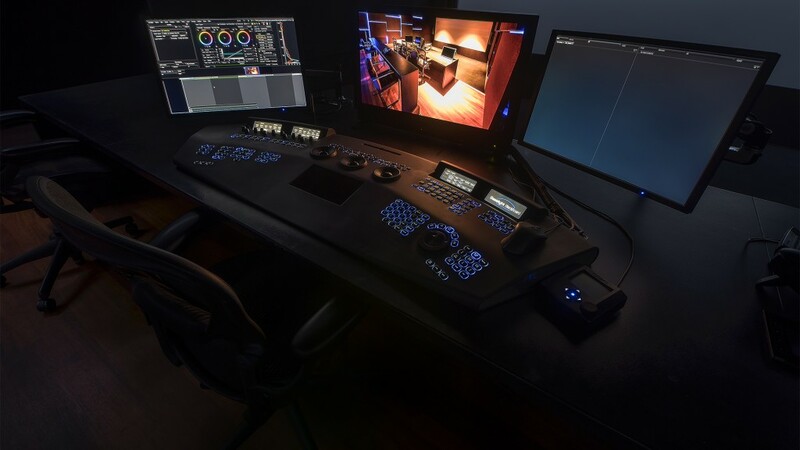 The “Baselight 2” grading suite with the latest software releases and technical support, enables a colorist to finish any theatrical and broadcast project in the most ideal environment for color grading possible today. Whenever a projects needs to be finished in 4K or 2K resolution, in 2D or in stereoscopic 3D, the new color grading suite of Galaxy Studios can handle it. 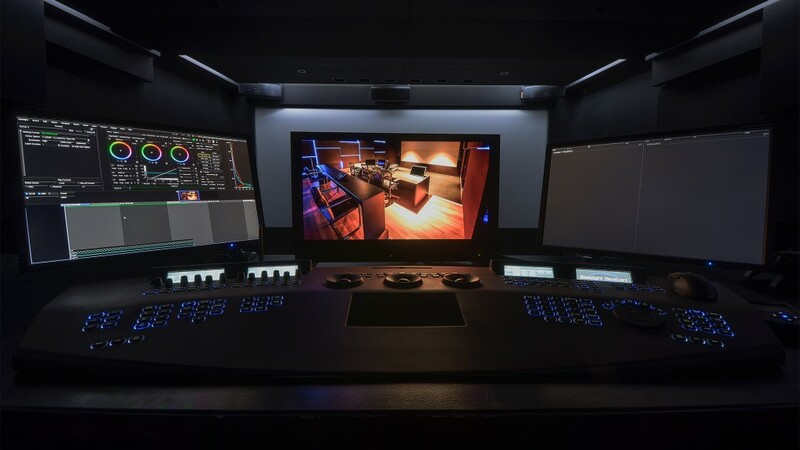 The new Baselight color grading suite of Galaxy Studios is equipped with a 5.30 meter wide film screen and a Barco DP4k-P digital cinema projector fully calibrated to the SMPTE DCI reference specifications. Our team has also installed the latest ACES color pipeline so it is ensured that the grading of every project will happen in the most perfect conditions complying with the latest post production standards. Besides being the ultimate solution for theatrical color grading, the new Baselight suite of Galaxy Studios is also equipped with the latest professional mastering monitor from Sony, the Sony BVM-X300. This 30” 4K OLED HDR mastering monitor can handle any format in 4K, 2K, UHD and HD resolutions and Rec.709, DCI-P3 and BT.2020 color spaces. It is the perfect monitor for the grading of broadcast series and content for streaming services. Furthermore it can also be used for the creation of broadcast masters of a theatrical release. The Sony BVM-X300 is the only commercially available monitor to date that reaches 1.000 nits, making it the ideal solution for color grading in HDR. 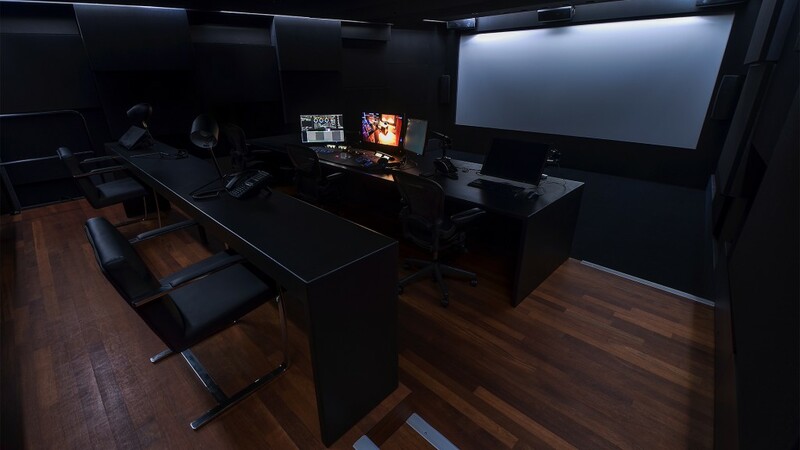 To enable the colorist to make the best grade possible for the small screen, the new Baselight 2 color grading suite of Galaxy Studios is also equipped with a “neutral color daylight simulation” that enables this simulation the in home environment. For the mastering of the final graded content, Galaxy Studios uses two “Rohde & Schwarz Clipster” mastering systems which are known as the gold standard workstations for mastering and distribution of feature films and TV series. The Clipsters enable us to deliver any format ranging from Digital Cinema Packages (DCP) to digital files for broadcast, web and streaming services. Every delivery that our post production department creates undergoes a strict quality control procedure that guarantees that the delivery is free from any render errors. 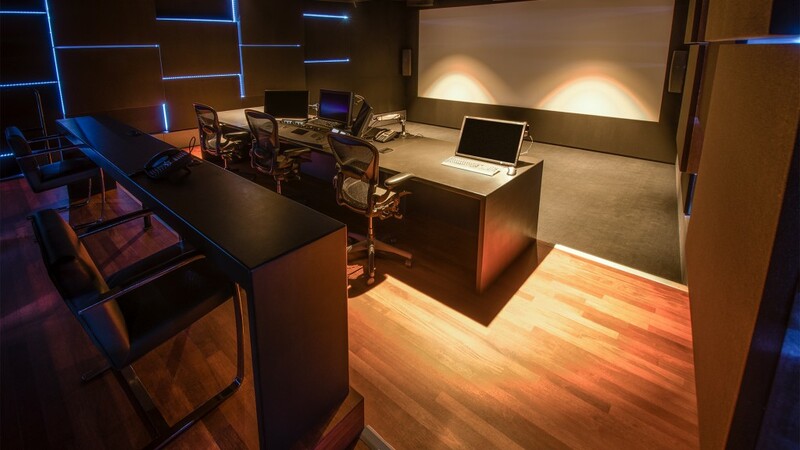 In 2016 Galaxy Studios opened the ‘Interactive department’ that is dedicated to the authoring and encoding of Blu-ray and DVD. The department can author and encode: 4K Ultra HD Blu-ray, standard 2D or stereoscopic 3D Blu-Ray, Pure Audio Blu-Ray and DVD and if needed the Interactive team can also provide the menu designs. If you want more information about our Interactive department please visit the Interactive section of our website.